The 19AIC Parallel Technical Sessions will be held on June 1, 2019 (Day 3). The presentations will be conducted in two parallel venues (A & B). Listed below are the presentors and their schedule of presentation. B3 – Rodolfo Chua, Jr.
A5 – Rodolfo Mendoza, Jr.
1. 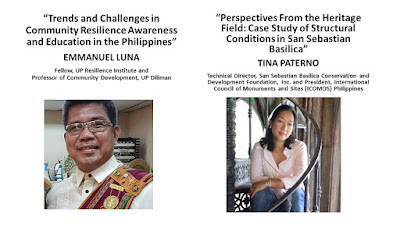 Day 1 & 2 (May 30 - May 31, 2019) will consist of the Keynote Lectures of Invited speakers including the opening program. This will be a plenary session. 2. 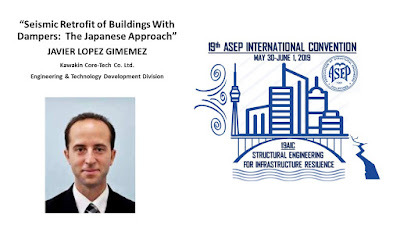 Day 3 (June 1, 2019) will be the Technical Sessions where two parallel sessions will be held for presentations of papers on Structural Engineering for Infrastructure Resilience. 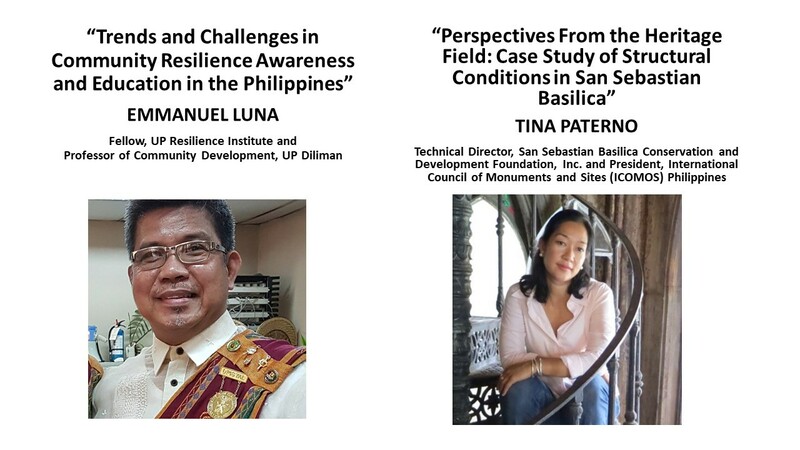 15:20 – 16:00 Keynote Paper 1 - Emmanuel M. Luna, "Trends and Challenges in Community Resilience Awareness and Education in the Philippines"
14:20 – 15:00 Keynote Paper 9 - Taiki Saito, "Making buildings safer by visualizing earthquake damage"
The 19AIC Technical Committee is happy to announce the invited keynote speakers who accepted our invitation to be part of the 19th ASEP International Convention to be held on May 30 - June 1, 2019. 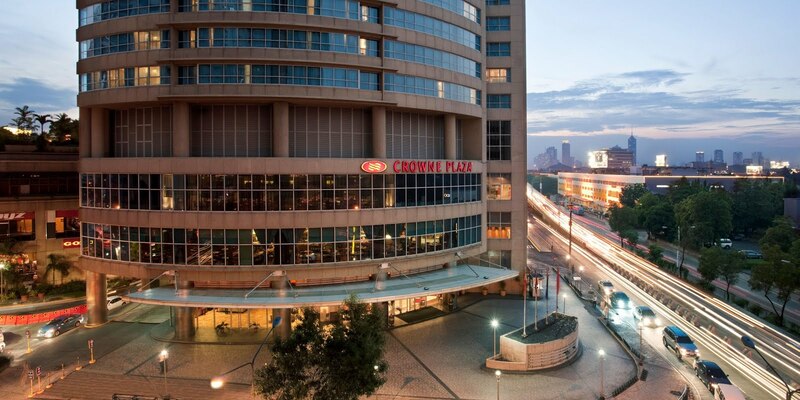 Follow us in this blog to be updated on the program and registration for the 19AIC. 19 Jan 2019 - Abstract Submission Deadline. Submit your abstracts for the 19AIC online. 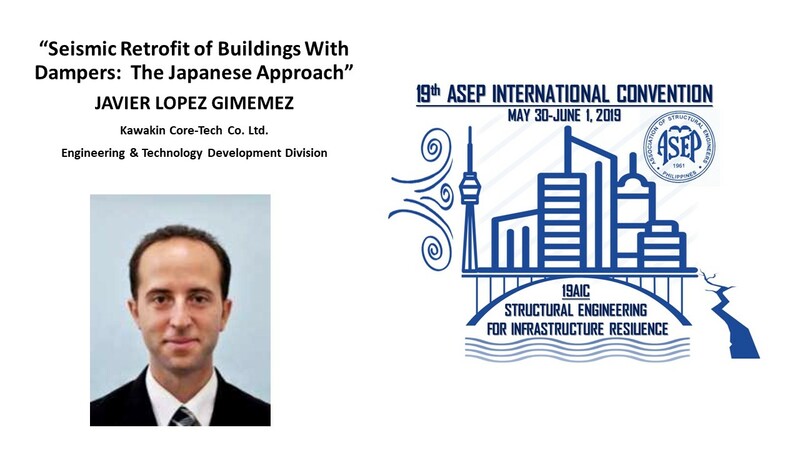 Structural engineers play an important role in increasing the resilience of essential and critical infrastructures due to natural and man-made hazards. 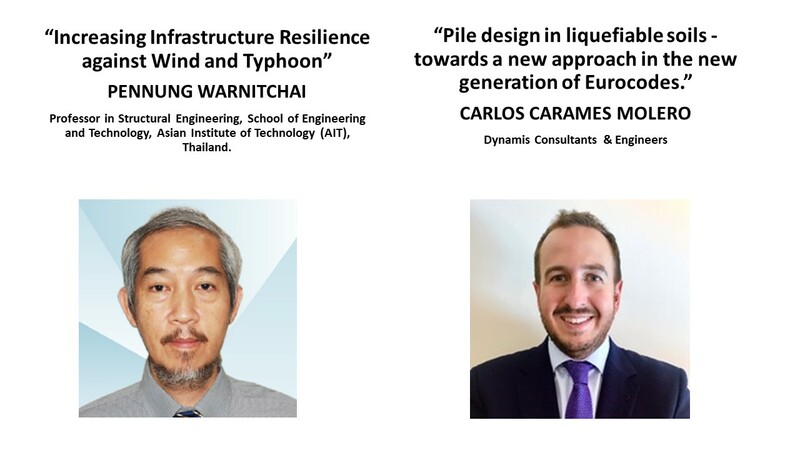 Although the major concern of structural engineers is to preserve the structural integrity of systems and physical infrastructures, increasing infrastructure resilience must also address organizational and ambient resilience to ensure the continued operational performance of infrastructures especially during extreme events. The Association of Structural Engineers of the Philippines, Inc. (ASEP) calls on civil and structural engineers, architects, urban planners and disaster risk reduction and management researchers to gather and discuss the growing issue on infrastructure resilience building by attending the 19th ASEP International Convention (19AIC) with the theme on “STRUCTURAL ENGINEERING FOR INFRASTRUCTURE RESILIENCE” on May 30-June 1, 2019 at Crown Plaza Hotel, Ortigas Center, QC, Philippines. 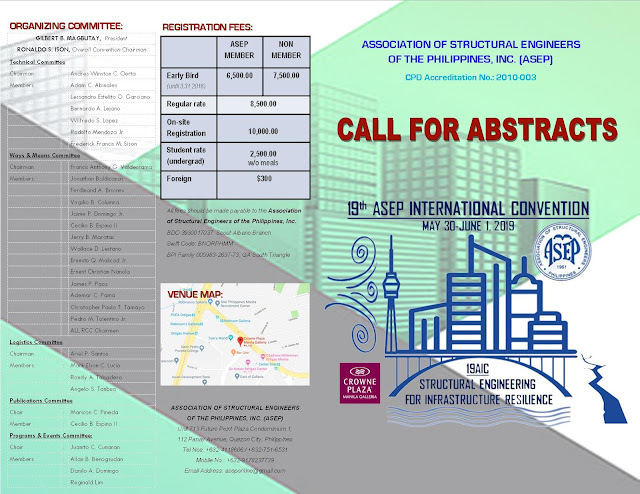 Abstracts of about 300 words (no images) on the following subthemes and related topics are invited. Abstracts that appear as a product promotion and abstracts of common knowledge and with no original and significant value will not be accepted. 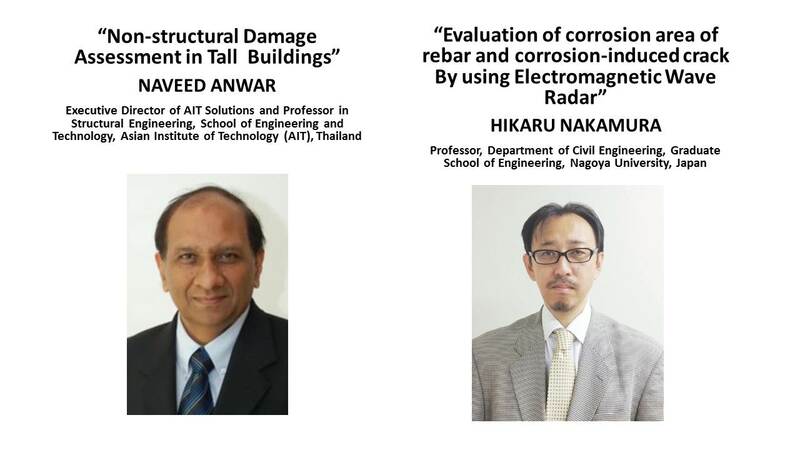 Submit your abstract to the link given below.